And you thought Japan was all about history, science and technology, scrumptious dishes and picturesque sites, in fact Japan has a lot more to bestow the world. It’s the time of year, when Japan is in full glory. Spring is the best season to go on a sojourn to the land of rising sun. And, not long after spring comes monsoon. If you love heavy droplets of sky-water, Japan is the place where you can cherish rainy days. Months of non-stop rains will soak you to the hilt. But, to avoid feeling down and blue, you need to have some precautions and alter your lifestyle in the rainy season. Especially to the foreign visitors, not used to heavy rainfall, get equipped with all the necessary monsoon kits as soon as you land in the Japan. 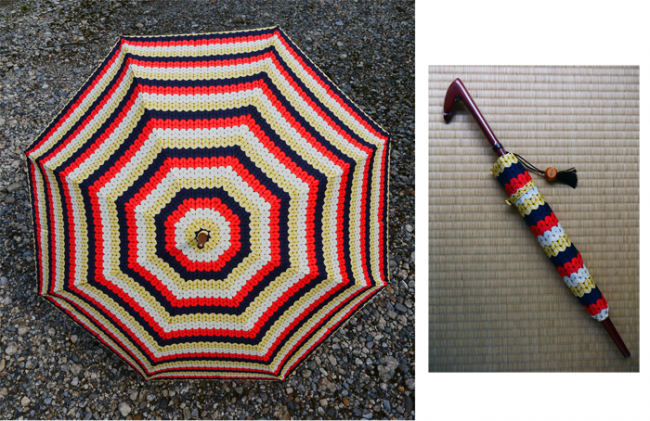 Umbrellas are a must have during the rainy season in Japan. You can visit departmental stores in Takashimaya Time Square in Shinjuku to find wide range of beautiful umbrellas and rain-ware. Most umbrellas have two-step handle, which are made up of fine quality woods. It’s quite common in rainy days to have pungent body odour. You must keep good perfumes together to avoid foul smell from your body. There are some of the best perfumes in the departmental stores of Japan. Rainy days might bring health hazards to the foreign tourists. You need to keep yourself fit and avoid being worn out. The loathsome humid weather might make you feel tired and exhausted. Having fermented foods in the rainy days can help you maintain energy level. Prefer having Miso, Soy Sauce and Natto, which is fermented soy bean. You can prefer Shio-Koji, fermented salty rice, over salt, as it can help you in easy digestion of food in the rainy season and contains Amino acids and Vitamins. In rainy days, it’s common to have less appetite. Ochazuke can be a wonderful dish under such conditions. 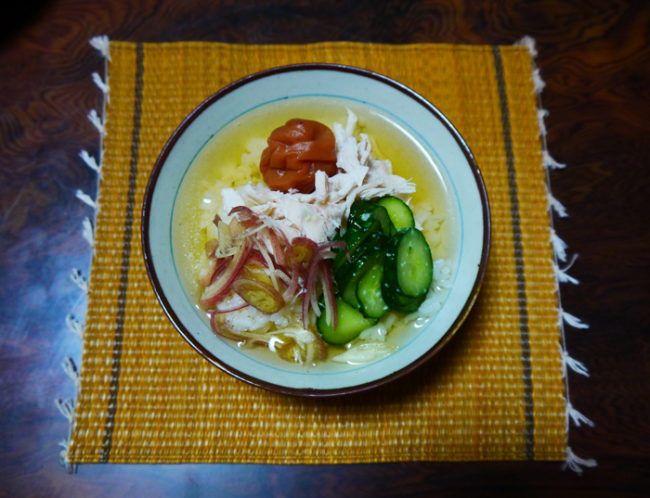 To prepare this dish, soak a chicken breast in Shio-Koji and preserve for half day in refrigerator. Prepare a pickled vegetable and boil chicken breast, in small pieces, for 5 minutes. Take a bowl and empty rice over other ingredients and then mix green tea on the top. Ochazuke might sound strange to you but it’s common for Japanese people to have this during the rainy season. Remaining inside the house and practicing different therapies to improve health conditions is into the Japanese lifestyle in rainy season. If you are visiting Japan anytime near monsoon season, you can find some of best healing practices going on around almost every Japanese household.